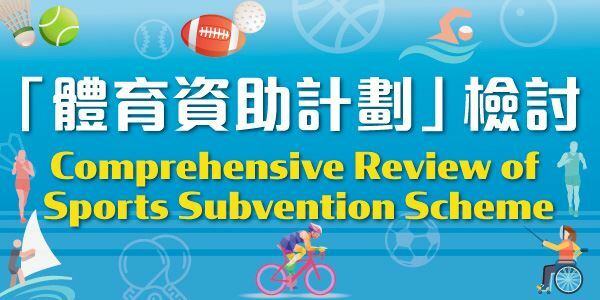 The Leisure and Cultural Services Department (LCSD) is now conducting a comprehensive review of the Sports Subvention Scheme (SSS) to meet the changing needs of the sporting community in Hong Kong. The scope of the SSS review include funding principles and eligibility for national sports associations (NSAs) and other sports organisations (SOs); allocation of subvention and subsidy level; means to attract and retain talents to stay and continue to contribute to the sporting arena; and measures to enhance monitoring and corporate governance. With a view to reaching out to different levels and various interested parties, LCSD has provided more channels for collecting views of the public either by email (reviewsss@lcsd.gov.hk), by fax (2681 2099) or by post to Sports Funding Office of the LCSD at 2/F, LCS Headquarters, 1-3 Pai Tau Street, Sha Tin (please quote Comprehensive Review of Sports Subvention Scheme on the envelope) till 28 February 2019. Congratulations to the participants from Hong Kong in the 2019 Taiwan XC Open competition. This year a total of 13 pilots from Hong Kong participated, with 4 pilots from Hong Kong taking 3rd place in the Team category. HKPA Safety officer Herman Chiu, who also competed in the 2018 Asian Games, explains with a joking smile. - "I really just want to keep up with them to learn their techniques, and setting our goal to beat the South Korean team was a good starting point". Also present were several pilots attending their first paragliding competition. Alex Chan, flying his Ozone Rush 5, admits that he made a lot of mistakes everyday but ultimately this is all part of the learning process. "We really hope to see more pilots from Hong Kong out to compete, there's so much to discover outside of our home sites in Hong Kong" claims Dixon Qian, another member of the Hong Kong Team during the Asian Games. This year's competition saw a total of 5 flyable days, with 1 as a practice day, and 4 tasks in total. We hope 2019 brings more success and stories - "ADD OIL" Hong Kong! Thanks to all our members and guests for attending our 2018 AGM. It will not be a success without your attendance and participation. 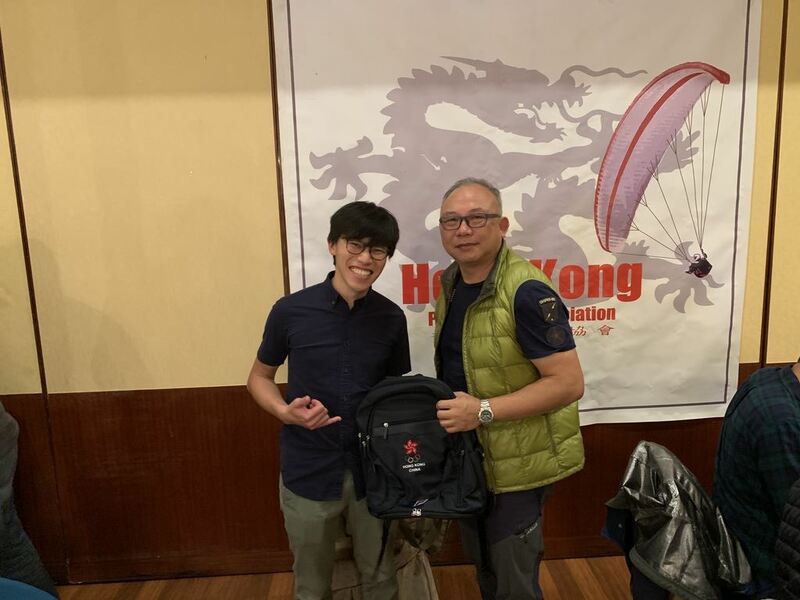 Special thanks to Herman Chiu of the HK Paragliding Team and Alex Tang of Parasupply for donating merchandise for our raffle. Congratulations to the following members for being the lucky raffle winners. We have nominated the following 5 male and 2 female pilots/athletes to represent Hong Kong at the Asian Games. There will be participating in the disciplines of Paragliding Cross Country and Paragliding Accuracy. We look forward to working with the SFOC on the final selection process. 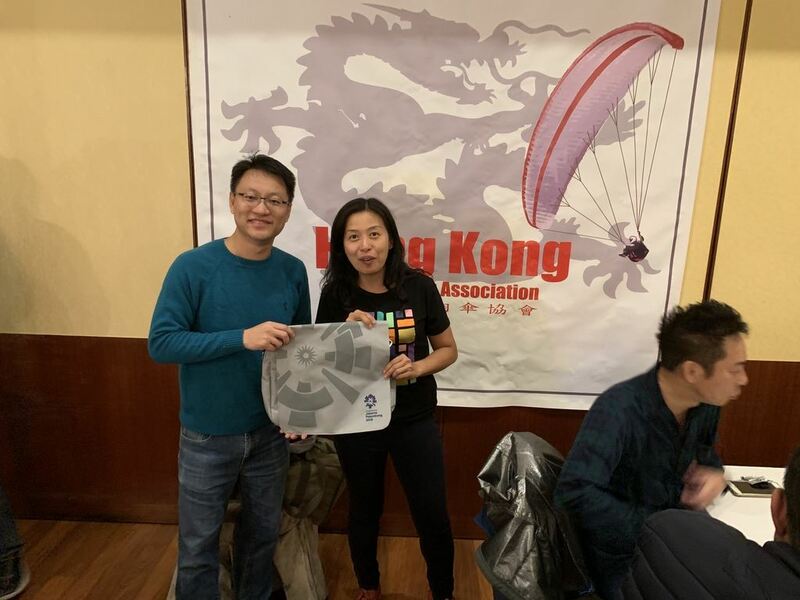 HKPA will soon start issuing Hong Kong paragliding licenses directly (rather than simply converting foreign licences). In addition Hong Kong instructor ratings will also be available. Hong Kong Instructor ratings were offered many years ago. This was stoped, amongst other reasons, because the appropriate standard could not be assured. With the new system the Association of Paraglider Pilots and Instructors (APPI) syllabus will be adopted and instructor standards will be maintained based on the APPI rules. In addition to completing the appropriate APPI syllabus and examinations each applicant for any new Hong Kong license beyond Novice will be required to pass a Hong Kong Air Law exam appropriate to the level of license sought. The HKPA licensing structure will be aligned with the APPI system but the HKPA license names will remain to reflect the additional requirement of a Hong Kong Air Law exam. The Sports Federation and Olympic Committee of HK (SFOC) is the organisation that assigns a National Spots Association (NSA) to administer each sport in Hong Kong. 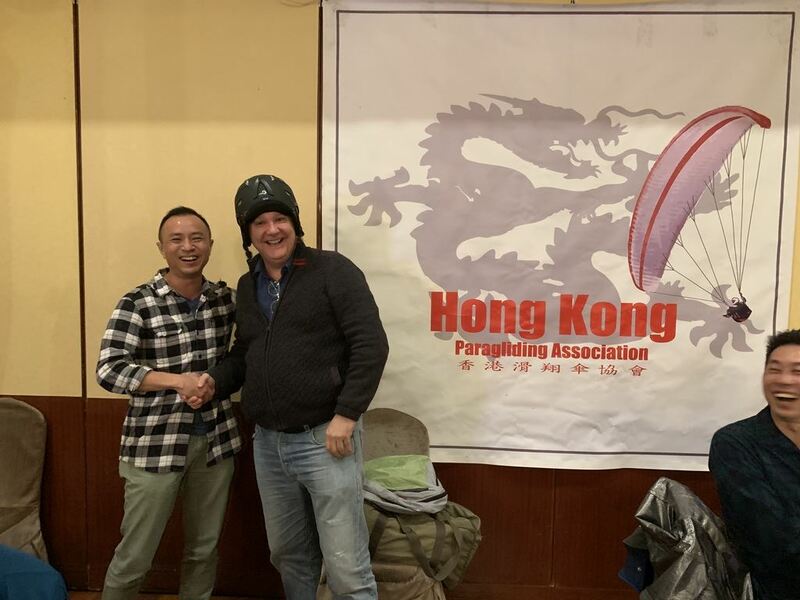 The NSA for Paragliding in Hong Kong is the Hong Kong Paragliding Association (HKPA). Worldwide air sports are governed by the Fédération Aéronautique Internationale (FAI). 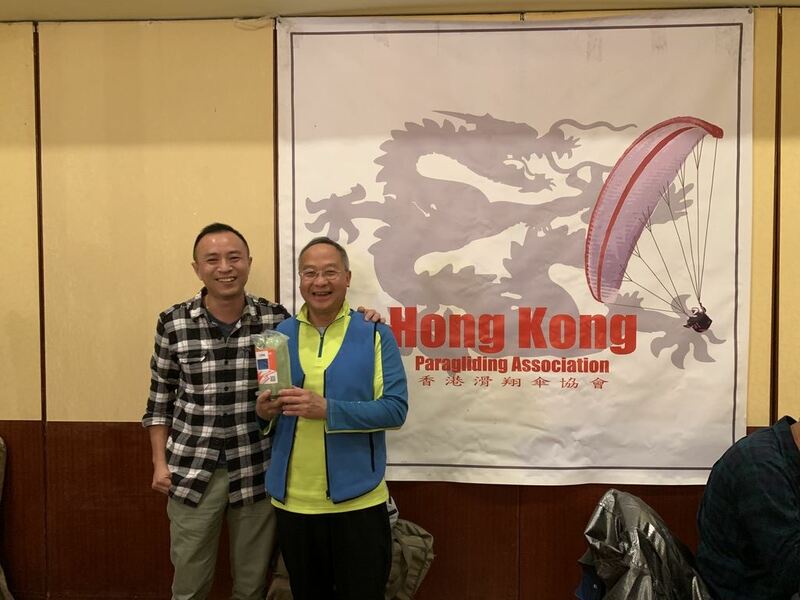 The Chairman and Vice Chairman of the HKPA hold the positions of FAI Hong Kong Hang Gliding and Paragliding Delegate and Alternate Delegate respectively. The HKPA has the full support of the Hong Kong Civil Aviation Department HKCAD. The HKPA Executive Committee (EC) is constitutionally required to form a sub committee named the Safety Training Education Committee (STEC) to advise on matters related to Safety and Training. This sub committee was tasked with researching many of the education systems used worldwide for use and adoption by the HKPA. Among many considerations was integration with the FAI IPPI system (not to be confused with the APPI syllabus). The Executive Committee recently voted to accept the recommendation of the STEC and to adopt the syllabus used by Association of Paraglider Pilots and Instructors (APPI). 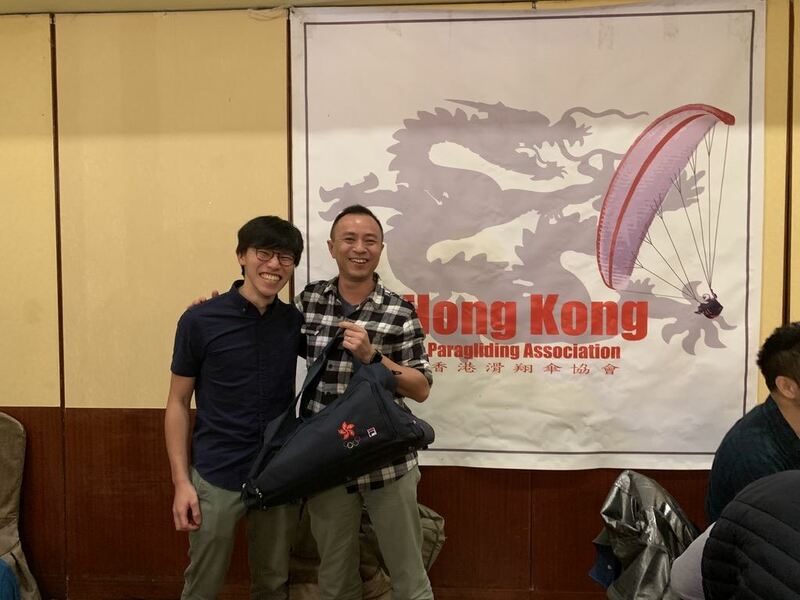 The HKPA administers paragliding in Hong Kong. 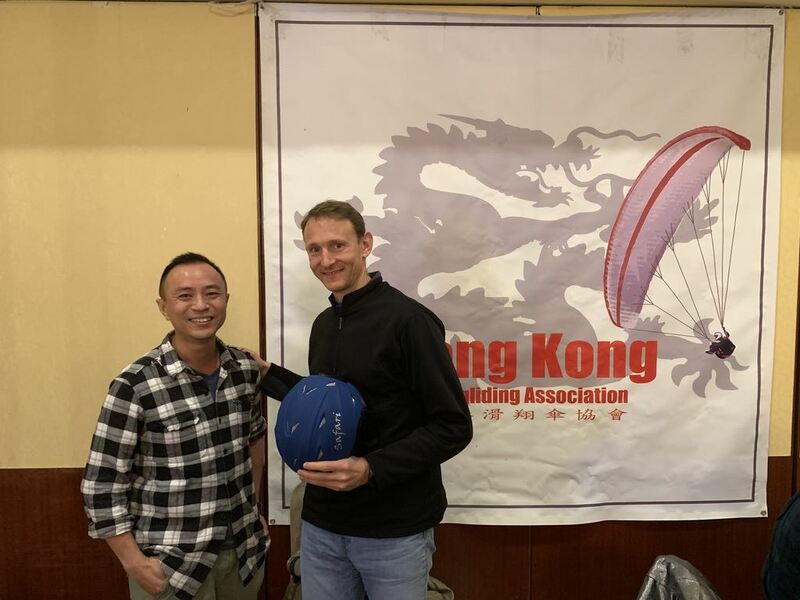 The goal of the HKPA is to provide the appropriate structure to promote the sport of paragliding in Hong Kong. 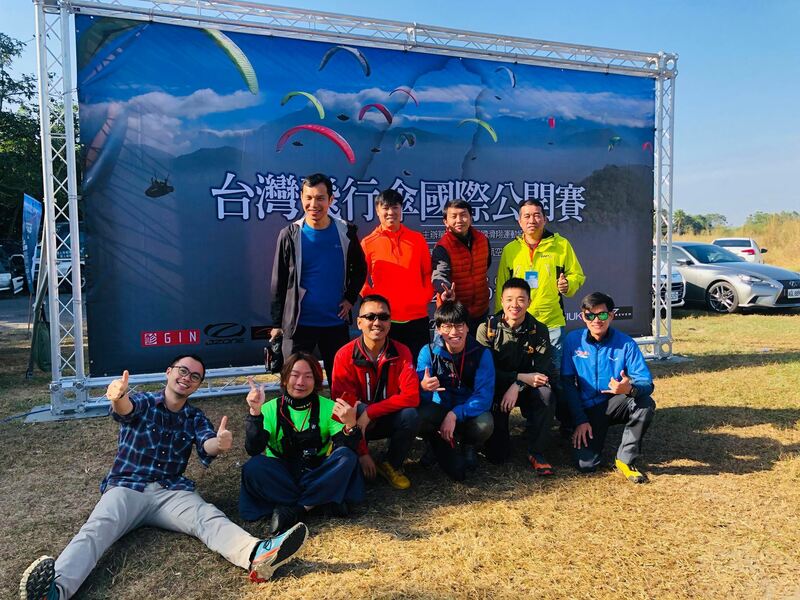 We support the paragliding community and the multiple clubs and schools providing paragliding services in Hong Kong. We aim to help these clubs and schools to provide safe and appropriate services to the paragliding community. Hong Kong currently has 1 APPI Master Instructor and 2 APPI Assistant Instructors. In November we will run an assessment for those interested in new ratings to advise which courses will be required to reach the required standard. The plan is that next year the first HKPA tandem course will be run followed by an Assistant instructor course. As more Instructors are qualified more courses will be available. Because the APPI syllabus will be adopted by the HKPA it will also be possible to complete an APPI course anywhere in the world and receive an HKPA licence with the addition of a Hong Kong Air Law exam pass. There are several more major projects and developments that the Executive Committee are working on. Some of these will be announced at the AGM but in the mean time I’m sure then information above will generate many questions. WhatsApp is the best medium to ask those questions.